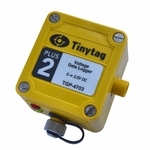 The Instrumentation range of voltage, current and count input data loggers can be used to record outputs from third-party sensors. 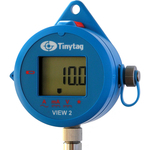 These units can be factory configured to user specifications, allowing them to be scaled to show readings appropriate for the sensor they are connected to. 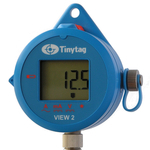 Examples of the properties they can record include pressure, flow-rate, rainfall, etc. 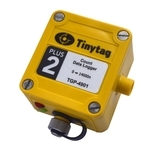 The high resolution loggers are available in either a robust, waterproof case, or a splash-proof case with a digital display. Please refine your search using the filter on the left of this page.